She long doth strive to give the sea her name;"
Support the Great Marsh Coalition. Explore the Essex National Heritage Area. 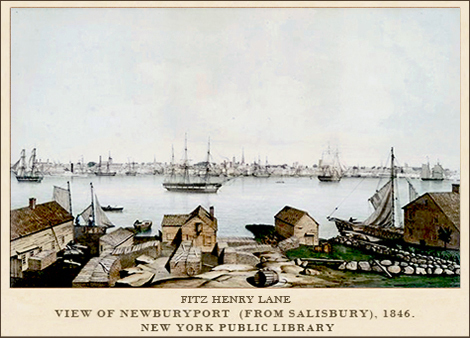 Learn more about Newburyport's maritime history. Explore preservation efforts in Newburyport. After hearing that Thoreau was scheduled to lecture in Newburyport in December of 1850, Unitarian minister Thomas Wentworth Higginson, who lived there at the time, invited Thoreau to spend the night at his home and arranged for him to meet C.H. Perkins, a local naturalist. "I carefully made out, at one time, a project of going into the cultivation of peaches...thus securing freedom from study and thought by moderate labor of the hands. 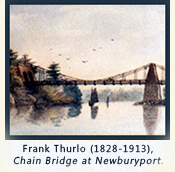 This was in 1843, two years before Thoreau tried a similar project with beans at Walden Pond; and also before the time when George and Burrill Curtis undertook to be farmers at Concord...Such things were in the air, and even those who were not swerved by "the Newness" from their intended pursuits were often greatly modified as to the way in which these were undertaken." Higginson was also one of the few people who took notice of A Week on the Concord and Merrimack Rivers, Thoreau's first and least successful book, at least in respect to initial sales. Having read it soon after its publication, Higginson returned to it many times thereafter and from then on took a particular interest in Thoreau. 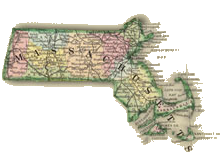 When he was forced to resign from his ministry in Newburyport after refusing to moderate his anti-slavery views, Higginson moved to Worcester, where he joined a small band of Thoreau admirers led by H.G.O. Blake, Thoreau's earliest disciple. The Worcester group not only provided Thoreau with numerous opportunities to lecture, they also had a practice of gathering at Blake's house for an early breakfast to read the highly philosophical letters that Thoreau wrote to Blake throughout the 1850's, which were, Higginson later recalled, a source of "inexhaustible delight." 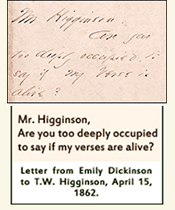 Although Higginson is now remembered mainly as a literary mentor to Emily Dickinson, he also did his best to champion Thoreau's writings and reputation, defending Thoreau's superior talents in reviews and responses to negative commentary such as James Russell Lowell's overwrought caricature of the author of Walden as a humorless and self-absorbed fake. In contrast to the characterization of Thoreau by Lowell and others as impossibly stiff and anti-social, Higginson argued that these critics had no idea "how much of the sunshine at that period came also to many from Thoreau himself, whose talk and letters, like his books, were full of delicate humor; and who gave to outdoor hours such an atmosphere of serene delight as made one feel that a wood thrush was always soliloquizing somewhere in the background." 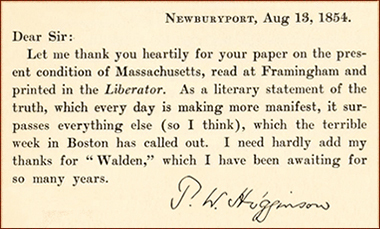 Higginson's praise for Thoreau's Framingham speech is understandable. 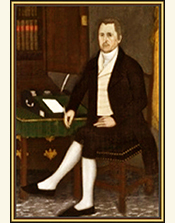 A few weeks earlier, he had preached a similarly radical sermon in Worcester—where he was soon to move—entitled "Mourning in Massachusetts," in which he declared in terms reminiscent of both "Resistance to Civil Government" and "Slavery in Massachusetts" that the corrupting forces of slavery had made it impossible to find any moral refuge in any state of the Union, and that the time had come for all citizens, as Thoreau had written in "Resistance," to "rebel and revolutionize." Visit the Cushing House Museum in Newburyport. 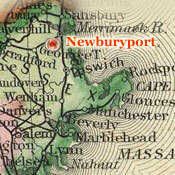 Read the Newburyport Reconnaissance Report to learn more about historical landscapes and heritage sites in Essex County. 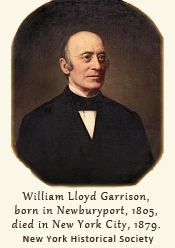 Learn more about abolitionist leader William Lloyd Garrison at the Boston Public Library. 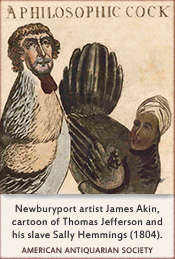 Explore the work of Newburyport engraver James Akin at the American Antiquarian Society. Visit the Emily Dickinson Museum in Amherst, Massachusetts.